Sure, they’re working hard and hustling. But the processes, funnels, and journeys they use create more leaks than that kid’s bucket. And when each leak is losing you thousands in potential revenue, it’s something that needs your attention. 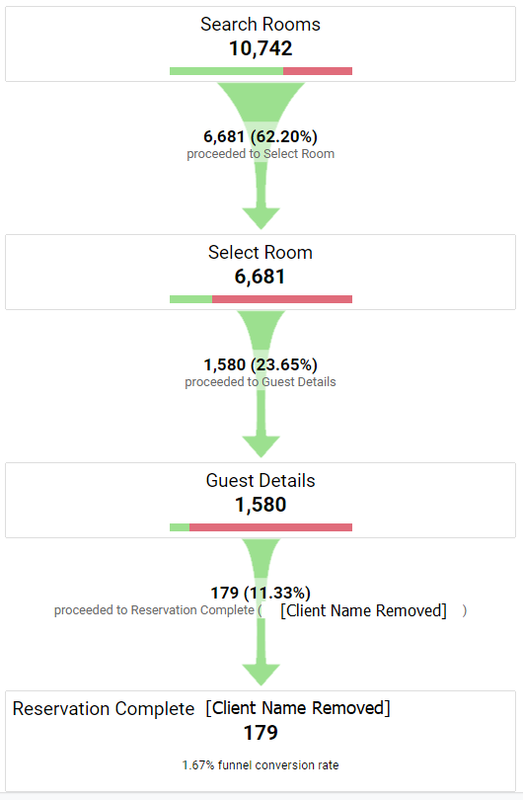 In the above example, a grand total of 1.66% of users completed a reservation. This isn’t a standalone case either. Leaky funnels like this one are everywhere, and most marketers aren’t doing enough to fix them. One of the major problems is that people are too aggressive with their funnels. They’re pushing the wrong product at the wrong time—to the right people. Fortunately, there’s an easy fix, which comes down to attracting people with low threat sales before up-selling them to your main money-making products. I’m going to run you through a sneaky little tactic that big brands—like Marvel and Ben and Jerry’s—use to drastically increase their conversion rates. And then we’re going to look at how you can leverage the success of those initial sales to fill your upsell funnel and double down on your success. Social media has quickly become one of the best ways to engage and attract new customers. But you’ve got to ask yourself, why are people on Instagram, Facebook, or Twitter to begin with? Most of the time, if we’re being honest, it’s to waste time or avoid boredom. People check out what their friends and colleagues are saying. They lose themselves watching funny videos of dogs, or maybe to get ideas for new workouts. This is a highly unscientific graph based on the general trends we’ve seen with users of jumper. This one is just for illustrative purposes only. 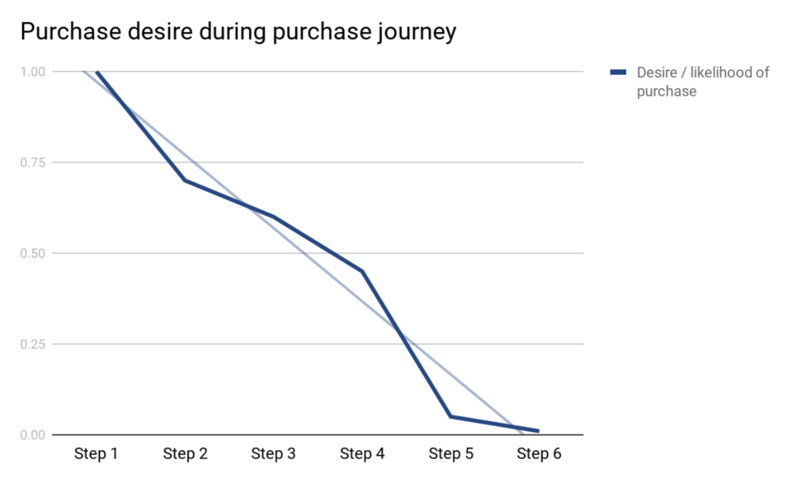 To increase conversions, you’ve got to push for the sale while purchase desire is high. And the best way to do this is to remove unnecessary steps. With a two-step checkout that takes users immediately from seeing something they want to actually buying it. This is what social commerce allows you to do. Social commerce allows brands to sell products directly through their social media channels. It turns the posts and ads you’re already running into automated checkouts so your users can buy your products directly from their Facebook feed, your Instagram stories, or your latest tweets. A person engages with a post of a product they want, and then they’re then able to buy it through an automated chat. 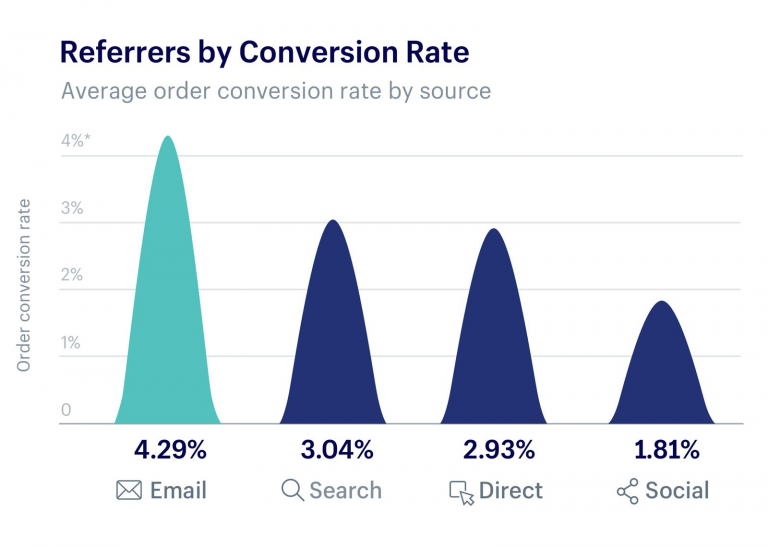 Social commerce has helped brands like Marvel, who implemented the strategy when promoting Infinity War and Ant-Man and the Wasp, achieve a 58% conversion rate. 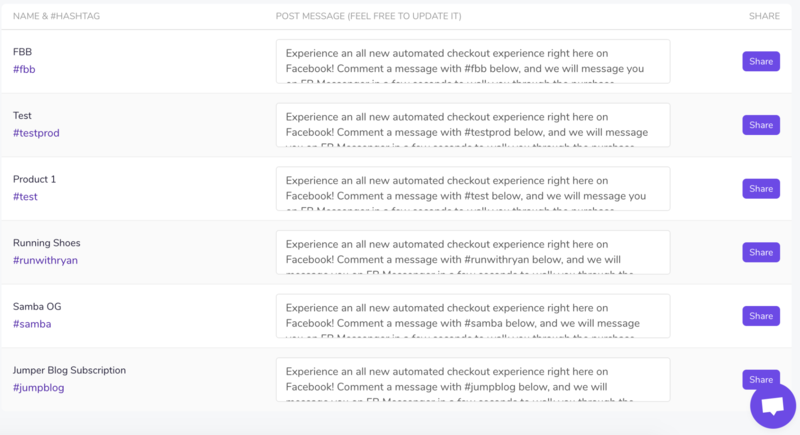 For instance, Marvel added an automated checkout bot to posts on their social channels. The posts would include something like: “comment #Ant-Man below to buy your tickets!”. And when someone commented, an automated chatbot like the one below would kick in to help users find the cinema and showtime that best fit. Allowing users to purchase tickets directly within the social network they were actively engaged with is a sure fire way to increase your sales and conversions. It allowed Marvel to achieve a 58% conversion rate in a single campaign, rising to 68% when retargeting was taken into account. It also generated 18X as many comments as the next best campaign which massively increased reach. It’s one of the best ways for brands to increase their sales. And honestly, I think it’s going to play an increasingly important role in the coming years. The stats above make social commerce seem almost too good to be true, right? I’m a huge proponent of social commerce. I can count more than one client over the years who operate solely in this space. But I’m not going to say it’s the perfect solution for every brand out there. It’s the perfect solution for low-cost impulse buys like cinema tickets or ice cream. But it’s not a great solution for high ticket items. People don’t intend to shop on social, so they’re not going to spend vast amounts of cash. Don’t despair if you are selling high ticket items, though. I’m going to run you through a couple of ideas that will help you turn the customers you attract through those low-cost impulse buys into repeat customers. EDITOR’S NOTE. Interested in capitalizing on social media as a source of inbound traffic? You can read through Unbounce’s library of social media learning here. If you’ve got all of these then you’re ready to continue. 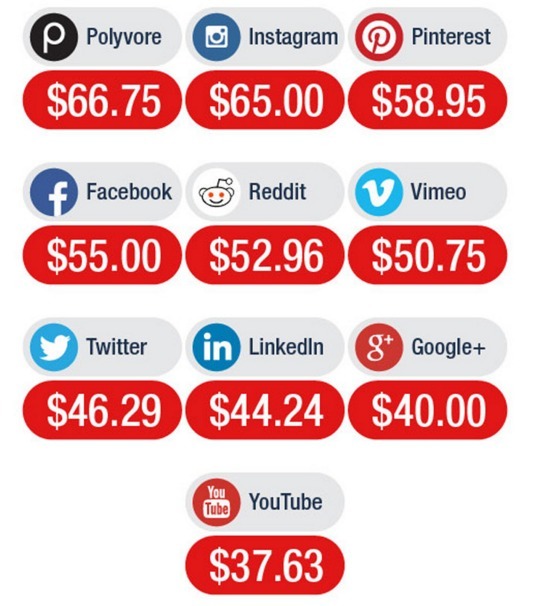 The long and short of this is you’re going to use social commerce to sell a low-cost product, something that would be a logical impulse buy but is still related to the main product you’re trying to sell. You then collect the user’s details and add them into a relevant upsell funnel through your email service. And the emails point back to a personalized landing page which sells the high-ticket item most relevant to their initial purchase. Depending on the price disparity, you can do this in one leap—or take some time to really nurture the user to get them there. They didn’t overcomplicate things and kept the whole process super simple. But I hear what you’re saying: Moving a user from a free product to a $5-10 purchase (for ice cream, no less) isn’t difficult, nor is it representative of your brand’s products. You’re right. It’s not. But the process is the same. Let’s imagine you run a store targeting audiophiles and you’re trying to shift a $5,000 sound system. Your social commerce strategy could be shifting a $75 paid or in earbuds that provide superior sound. For those that purchase, you could then upsell those people on a $150 pair of noise-canceling headphones. Then a $500 set of speakers or $1,000 turntable. With each upsell, you’re not just making more money, but qualifying the user while leading them toward the end goal. The great thing here is that you’re never going to leave empty-handed. At the very least everyone in this funnel has paid for the $75 earbuds. If you really wanted, you could even sell them the $5,000 system piecemeal. So let’s get into the details of how to set this up for yourself. You’ll also need to look at the high ticket item. These kind of items are within the acceptable price range for impulse buys. They also give you an idea of the kind of needs the user has which makes retargeting and upselling much easier. And they’re related to the end product. Once you’ve figured out your pairings, it’s time to move onto the next step. Using a social commerce solution, you can now get your campaign set up. For instance, if you head to jumper.ai (here comes the shameless plug…) you’ll be able to sign up for a free account. After filling in all of those business and bank details (so you can get paid!) head to the “add product” menu item on the left. Fill out your product details, pricing, variations, and other relevant information. Once you’ve done that click “save” and follow the link to the “manage products” page. You can either go with the default text or customize it. Whatever your choice, as soon as you’re ready, hit share to send it out to that social network. Just like that, your social commerce post is live. An automated chatbot will take the user through the purchase process and collect their details and payment. If you’re running your store on something like Shopify or WooCommerce, there are native integrations to carry the user’s information across. If not, no worries. You can simply set up a Zap to copy the user’s details over to your ESP. I’d recommend copying over their contact details and relevant product information so you can get them into the right funnel. Then it’s on to the fun upsell stuff. 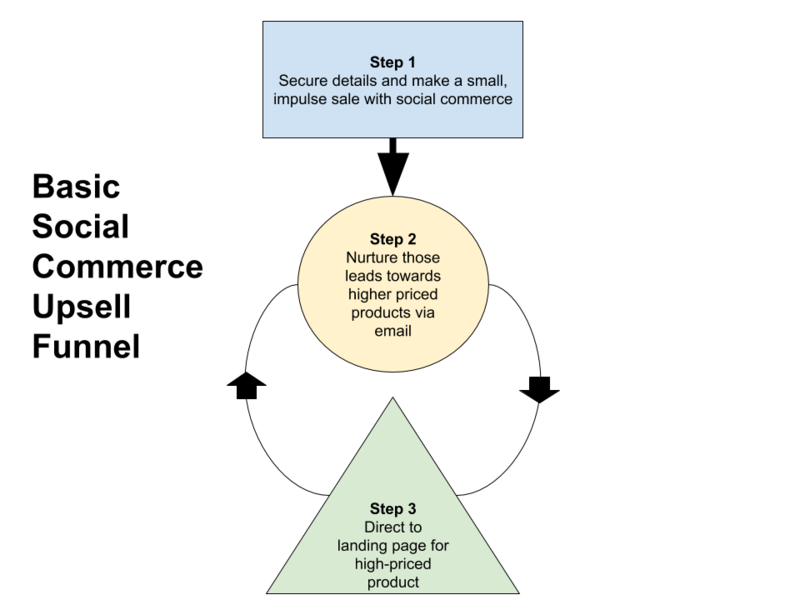 Social commerce is great for those initial contacts and to help with the transactional stuff. But it’s not great at nurturing relationships. Most people engage on their mobile (with its small screen) and, thanks to the chat medium, want very short correspondence. If you’re looking to nurture your users then email is still going to be the best method. 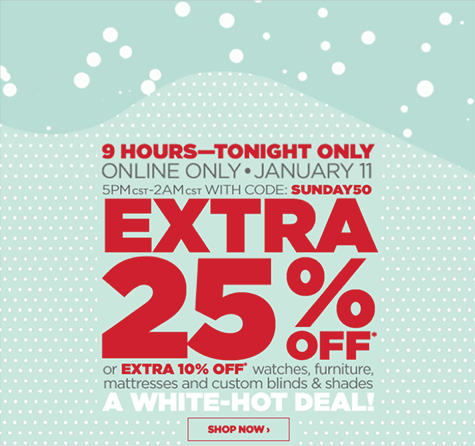 After you’ve got the thanks out of the way you’re going to want to start increasing the user’s desire for that higher priced item. It’s gonna take some testing your part, but I’d recommend starting by helping them get the most out of their current product purchase. Here’s the thing with this stage: you’re not gonna get it right on your first go. You’re going to have to play around with the content of the emails and the timeline to make users feel comfortable with the price jump. Just remember that with email marketing value and relevance are key. Once you get to those sales emails though, you’re going need to send the users somewhere. You could create separate landing pages for each and every group. It wouldn’t be a bad way to go, but it’ll also take a ton of time. And the more bucket segments you have, the more difficult completing this task becomes. This is where Unbounce’s Dynamic Text Replacement (DTR) will help out. Dynamic Text Replacement allows you to edit certain elements of a landing page to be more relevant to the prospect. It’s an easy way to increase the relevancy of your landing pages. In the iPhone example, you could create one general landing page that details the major benefits of the phone, but then switch key elements to appeal to each demographic. It cuts down on your time so you can roll out more campaigns, but it keeps the relevancy high and the messaging in line with your sales angle. EDITOR’S NOTE. Dynamic Text Replacement can also be used with search keywords to enhance message match in your PPC campaigns. 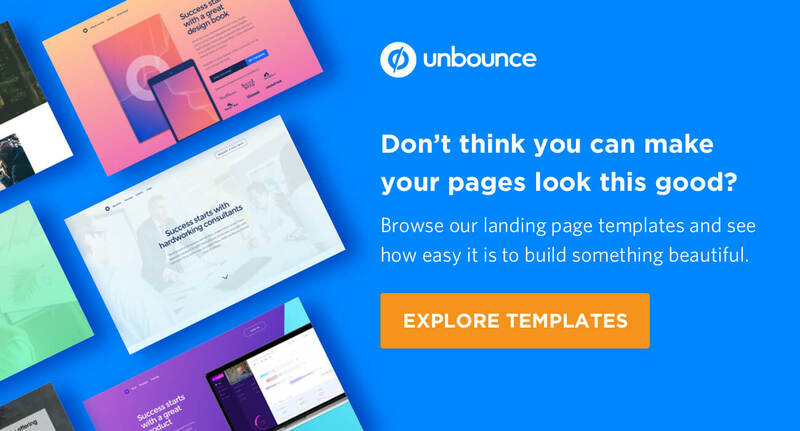 You can read about applying DTR to your Unbounce landing pages here. You’ve read 2403 of my words. And that deserves praise because, well, they’re words from some guy in his home office. I like you. It’s a method they’re comfortable engaging with. They have experience in chat led conversions. The tool should remember their details so they can check out in a few clicks. It’s something you can easily achieve through a handy chat bubble that triggers when the user clicks the buy now button. 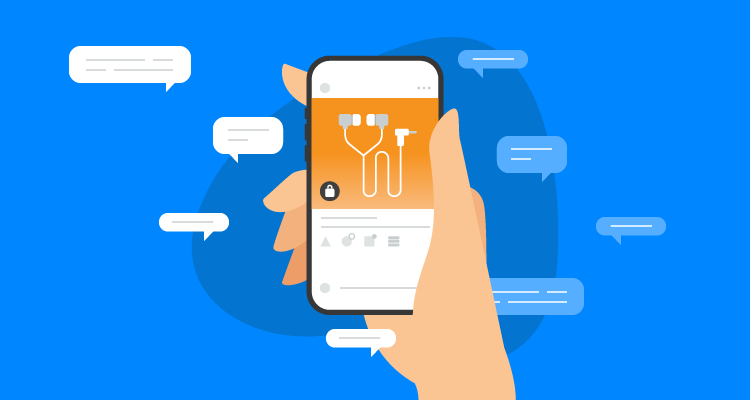 Social commerce, conversational commerce, and chatbots are the three current hot topics in digital marketing. A lot of the advice out there will tell you they are the perfect solution to every problem. But they’re not. While they will help solve a bunch of issues within your business, they’re not ideal for high ticket item sales. The transactional, conversational solution they provide is incredible for small impulse buys. But if you want to sell something that costs a little more you’ve got to get creative. Merchants and marketers need to understand that social commerce is not a replacement for the channels you’re currently using. It’s an addition to your low-cost product sales and top of funnel strategy. Understand that, and you’re well on the way to increasing your ecommerce store’s revenue. Pete Boyle is a copywriter and marketing consultant. He's founder of Have-a-Word and the chief copywriter for jumper.ai, the easiest way to turn all your social media posts into automated checkout bot!